Donald Trump responds to Kanye West on their favorite social media app. Kanye West's political alignment has raised a lot of eyebrows over the past several days. 'Ye's praise for Donald Trump was questioned in the past while many assumed his mental breakdown had something to do with it. However, we were wrong. 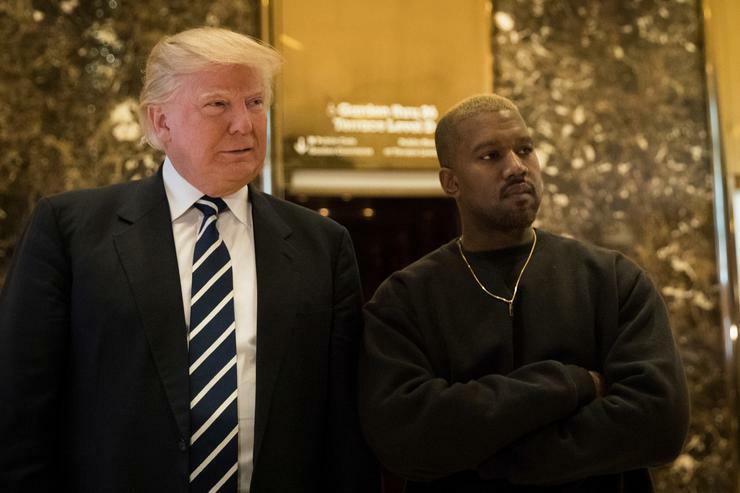 Kanye West, the same guy who called George Bush out for "not caring about Black people" has doubled down on his comments on Donald Trump over the past few days. Earlier today, Kanye West said that Donald Trump is his "brother" and that they're both "dragon energy," whatever that means. Trump has now finally responded to 'Ye. Donald Trump is very appreciative of Kanye West's recent praise. The president quoted the rapper's tweet and said, "Thank you Kanye, very cool!" While it's only a short statement, it speaks volumes. Kanye's solidified his support for Donald Trump even further over the past few days when he confirmed that he'll be running for president in 2024 with the campaign slogan, "Keep America Great." At the same time, he's also been rocking the "MAGA" hat and even shared a photo of a signed hat.